BBC Radio 4 - Woman's Hour, Abortion and the Republic of Ireland, Meike Ziervogel, Game of Thrones Superfans, Game of Thrones: What's in it for women? The final season of Game of Thrones begins tonight for viewers in the UK. Over the years, its portrayal of female characters has drawn criticism and praise in equal measure. So is it OK to still be watching? And will women prevail in the final series? 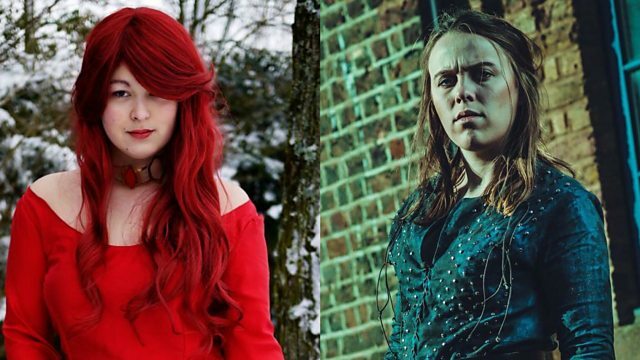 We talk to Ruthy and Georgia, who both cosplay as Game of Thrones characters, and TV writer and comedian Danielle Ward.